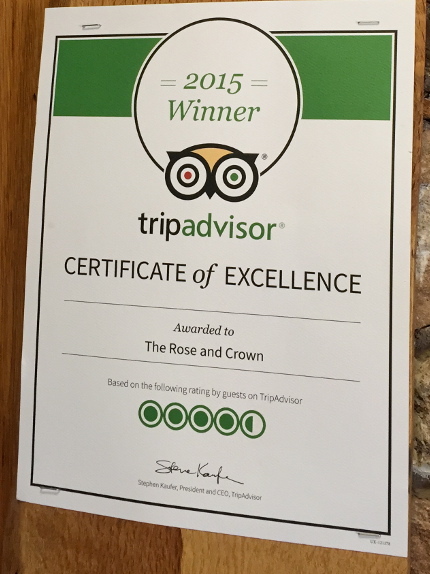 The Rose and Crown is a country pub, set in the beautiful countryside around Allgreave, Cheshire. 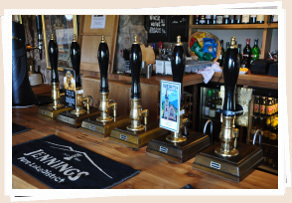 We have a restaurant and bed and breakfast accommodation, and serve real ales in the bar. From the pub, there are beautiful views south to the Dane Valley. 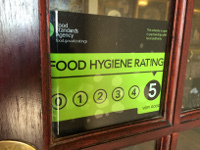 And we are child and dog friendly! Our well-stocked wine cellar provides a great range of carefully selected wines from around the world. 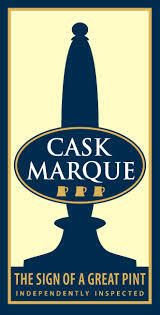 In addition to this we are a freehouse and are pleased to offer you a great selection of cask-conditioned "real" ale. We were presented with the local CAMRA winter pub of the season award in February 2016. 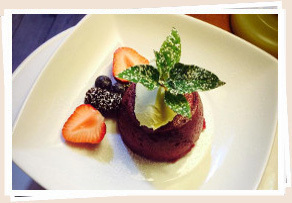 Ian our head chef has worked previously as head chef at the Legh Arms, Prestbury, and the Hanging Gate, Higher Sutton. He will delight you with his wonderful cooking. Offering excellence to make your day that extra special! 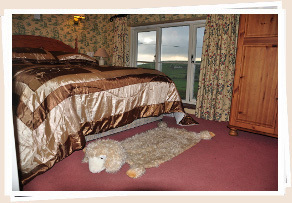 The Rose and Crown offers accommodation in our 2 double and 1 twin ensuite rooms, full English breakfast included, each room has its own TV and tea and coffee making facilities, and a wonderful view across the valley.